This is one of my favourite once. 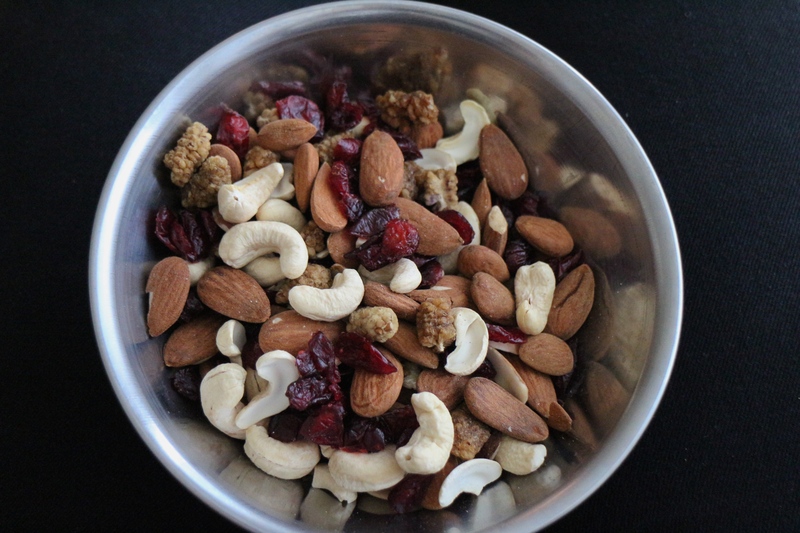 Amazing nutrition to snack on through the day. 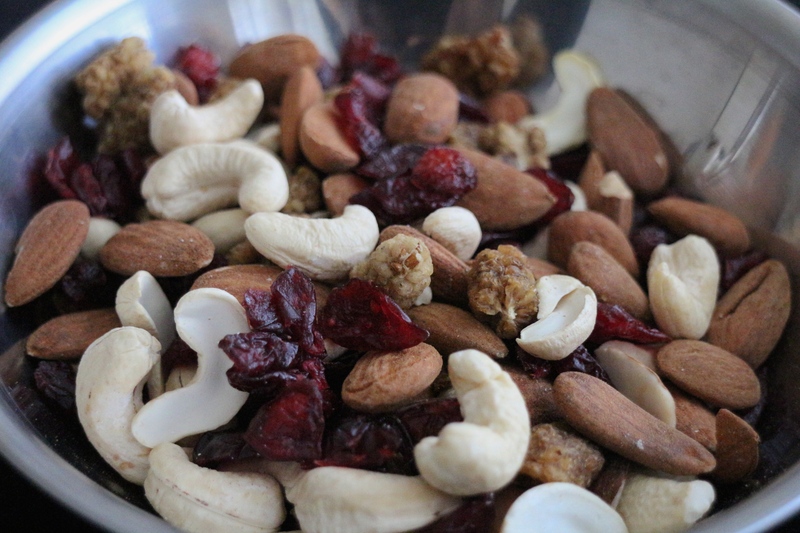 If you have some amazing trail mix ideas, let me know, I’m very open to try new once .